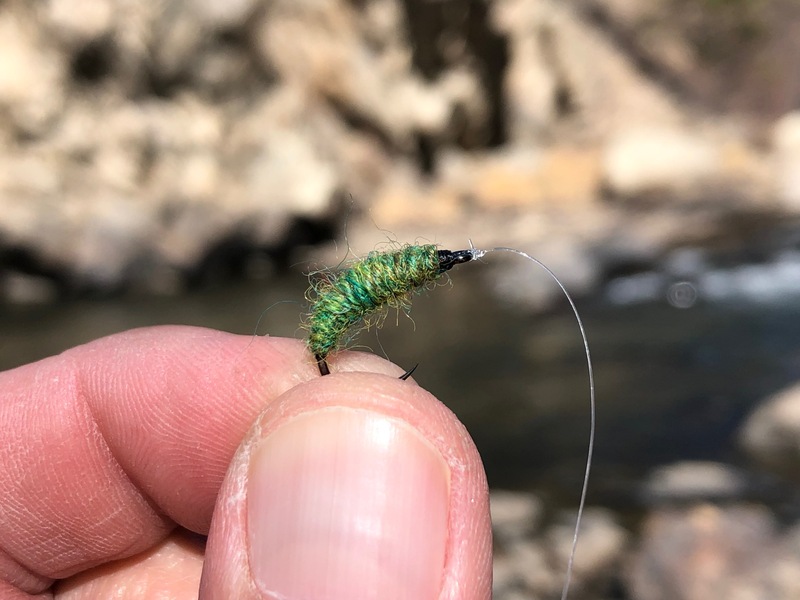 Back in 2012, I wrote an article about how I came to know and develop a fondness for a version of Frank Sawyer’s Killer Bug pattern which had become a quick favorite among tenkara anglers: the Utah Killer Bug. 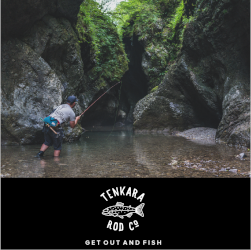 The Utah Killer bug was developed by the Tenkara Guides as a modern answer to Frank Sawyer’s Killer Bug. It used Jaimeson’s Oyster Shetland Spindrift yarn in lieu of the now impossible-to-find Chadwick’s #477 yarn of the original. 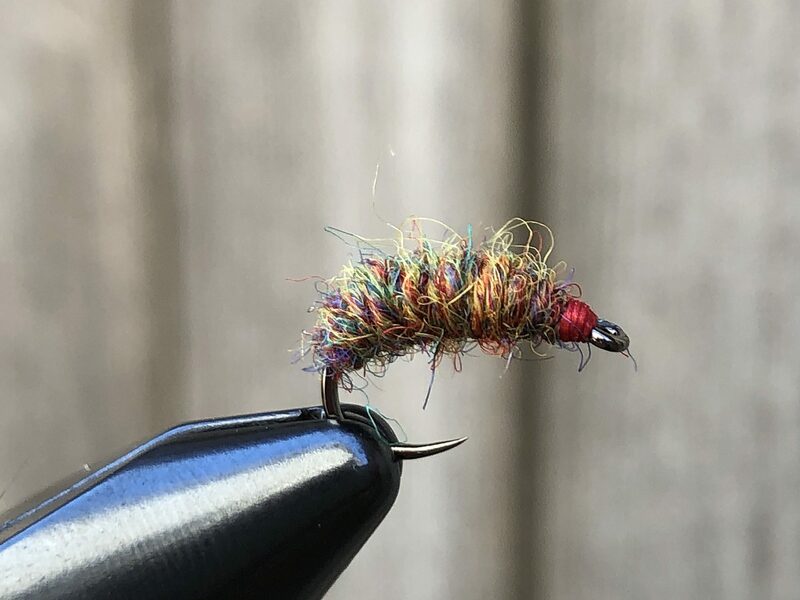 I tied my own version and living up to its name, it quickly earned a permanent place in my fly box. Since then, I’ve further experimented with different methods of tying it as well as using various colors of Shetland Spindrift Yarn and have settled on what I think is the ideal “template”. My version is now so different from the original Killer Bug, that I decided to rename it “the Shetland Killer”–half because of what it’s made from, and half as an homage to Sawyer’s inspiration. Like many good flies, the Killer Bug never imitated anything specific, but was clearly attractive to fish. Some speculated that it might be mistaken for a shrimp, a grub, or even an egg due to its translucence and pink hue. 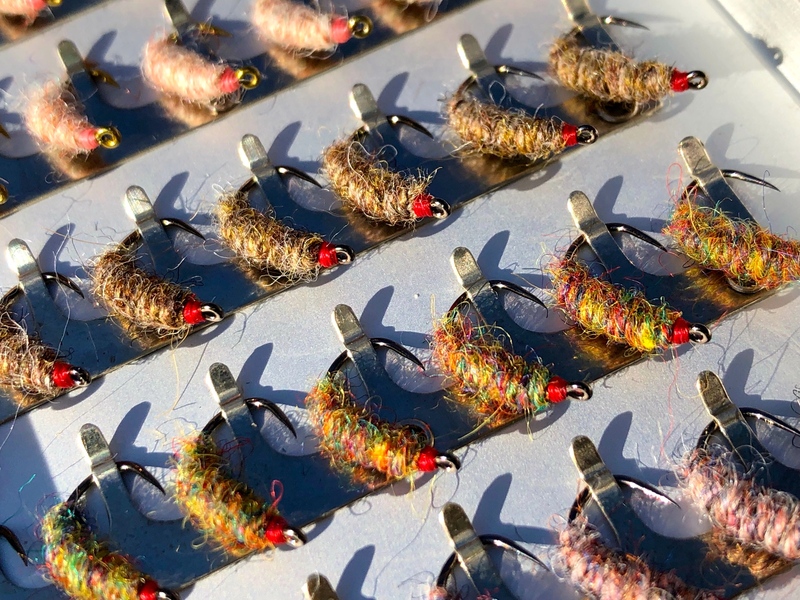 And with the wider range of colors of the Shetland Killer, the spectrum of imitation is even broader: shrimp, egg, grub, scud, sowbug, cranefly larva, dobsonfly larva, caddis larva, snail, etc. Whatever the fish take it for, they take it. And every incarnation of the “killer” I’ve tried has proven effective. This is a s “sloppy” tie and that’s intentional. I used to spend my time making an inordinate number of wraps to form a perfectly covered and smooth underbody; however I have come to realize this was a waste of time. I wanted to come up with a way of tying it as fast as possible so the fly was expendable and I could throw it into places where I wasn’t afraid to lose it, so I needed to eliminate as many unnecessary steps as I could. So rather than thread wraps, I now use the yarn itself as an underbody to get the silhouette I want with fewer wraps and in less time. And I pay no attention to how neatly I secure the thread or lead wire either. Why? It’s all going to be covered up anyway. Yarn forgives all sins. And all that matters is what the finished fly looks like. The yarn underbody also solves another problem I had. Before, when I twisted and wrapped the yarn of the thread, it would slide out of place near the head before I tied it off, opening up gaps and exposing the bare lead wire beneath. I tried remedying this by adding dubbing wax to the underbody, but this added complexity and was time consuming–exactly what I was trying to avoid. Now, the yarn underbody gives the twisted yarn over top of it a firm grip to prevent it from slipping out of of place without adding extra steps or materials. With the exception of the Oyster color yarn, all of my Shetland Killers are tied with red thread to create a subtle “hotspot” at the head. Red is one of the colors trout can see best and catches their eye before focusing in on the main prey. 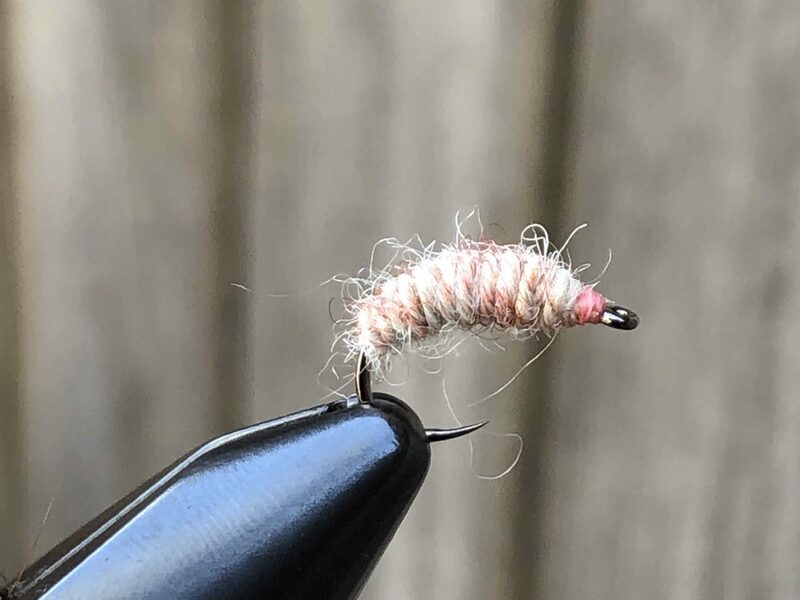 As with nearly all of my flies, I don’t use head cement on this one. I feel it’s just another unnecessary step and find no compromise in durability without it. The twisted yarn is inherently durable and if I’m fishing with intrepidation the way I should, I’ll lose the fly on a snag before it ever unravels anyway. 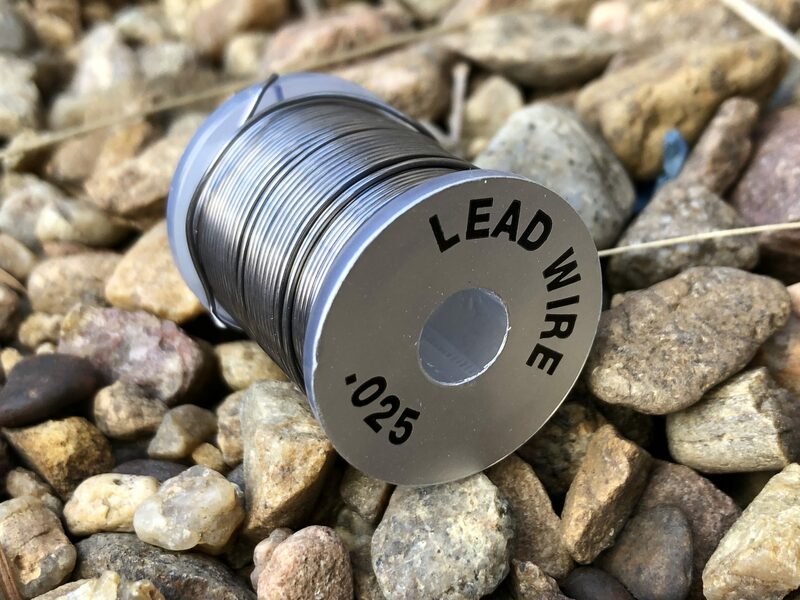 In the video, I’m tying on a #12 hook and use 0.025 lead wire. For size #10 and larger, I use 0.030 wire. 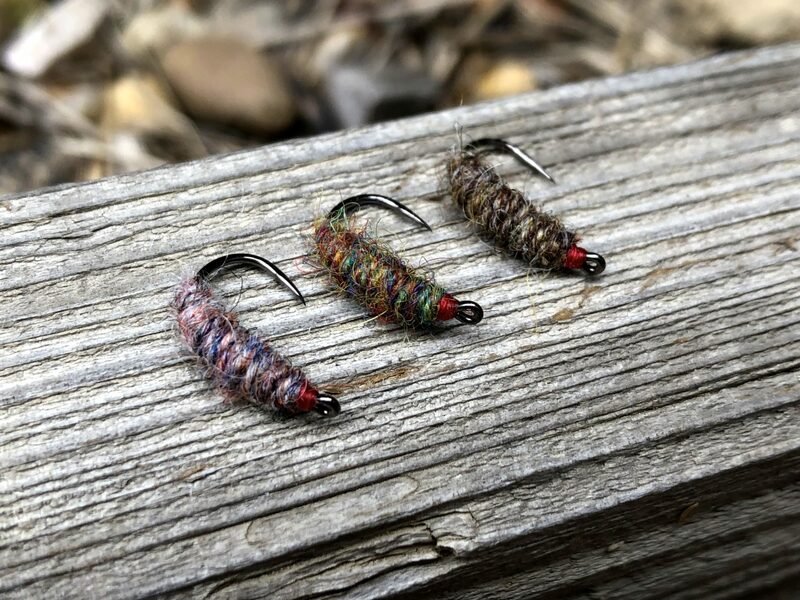 Here is exactly what I used in the video, but as with all of my patterns, you can use the same tying technique I do and just substitute the hook, thread, and yarn color to create any look you want. 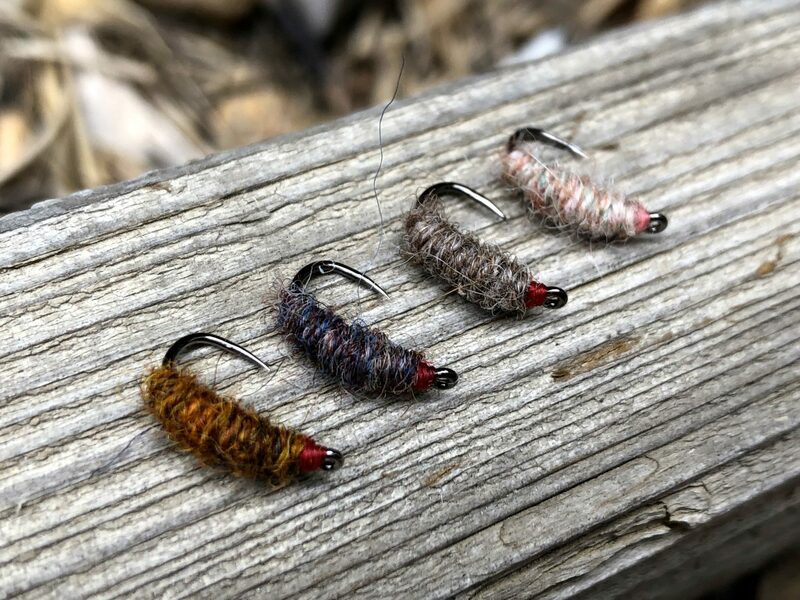 There probably isn’t any “need” to tie the Shetland Killer in a dozen different colors other than to satisfy the whim of the tyer. 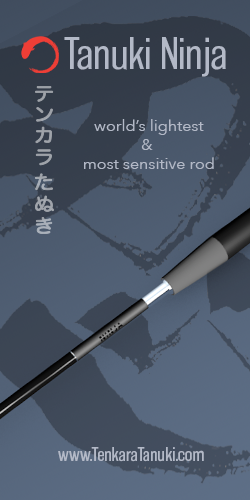 For all practical angling purposes, probably just a few variations in light and dark colors would suffice. But Jaimeson’s makes so many enticing colors, it’s hard not to succumb to a piqued imagination. And before you know it, you’ve got ten rolls in your shopping cart. I get my Shetland Spindrift yarn from The Websters. They have a great selection of colors, fast shipping, and good prices. 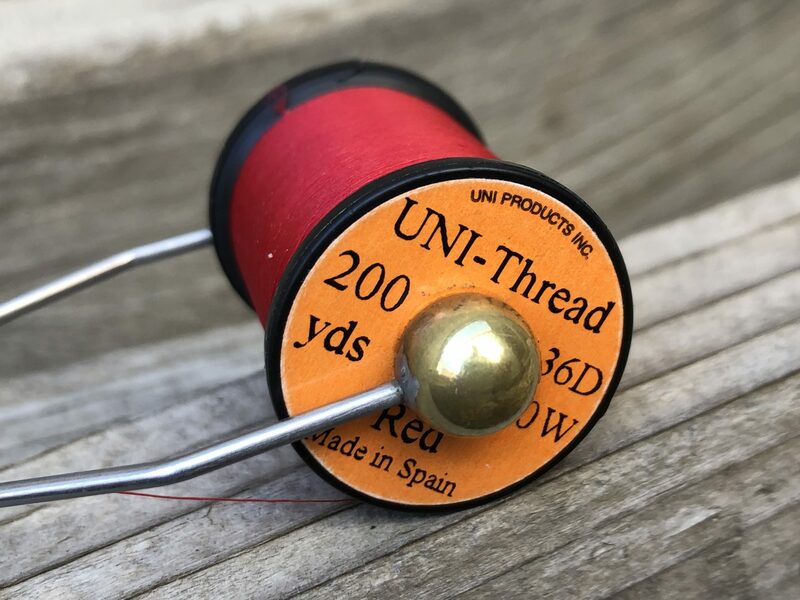 Unless you’re tying commercially, one 113-yard ball will probably be a lifetime supply which also makes the Shetland Killer an incredibly inexpensive fly. I can tie one for less than 10 cents. 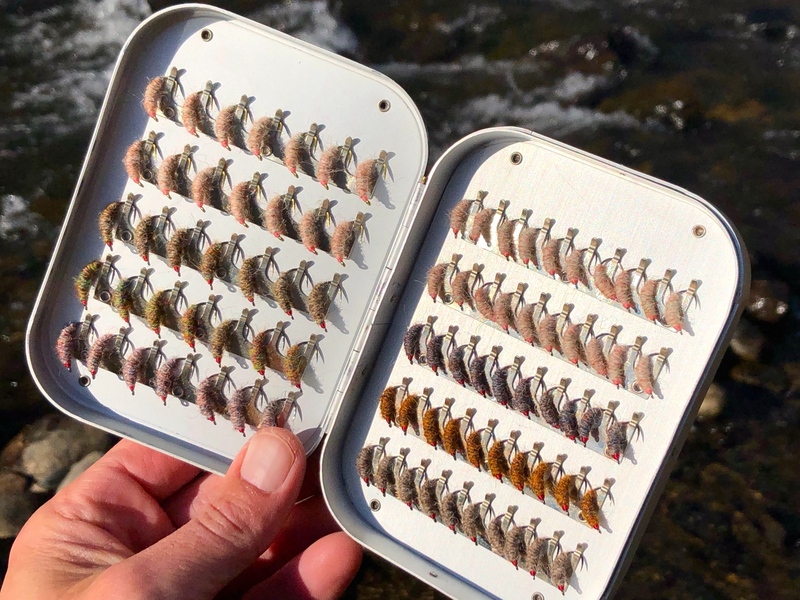 I find it most productive to fish it in a traditional upstream or up-and-across stream dead drift presentation with a 5x or 6x tippet (tippet length should be adjusted to suit the depth and speed of the water). 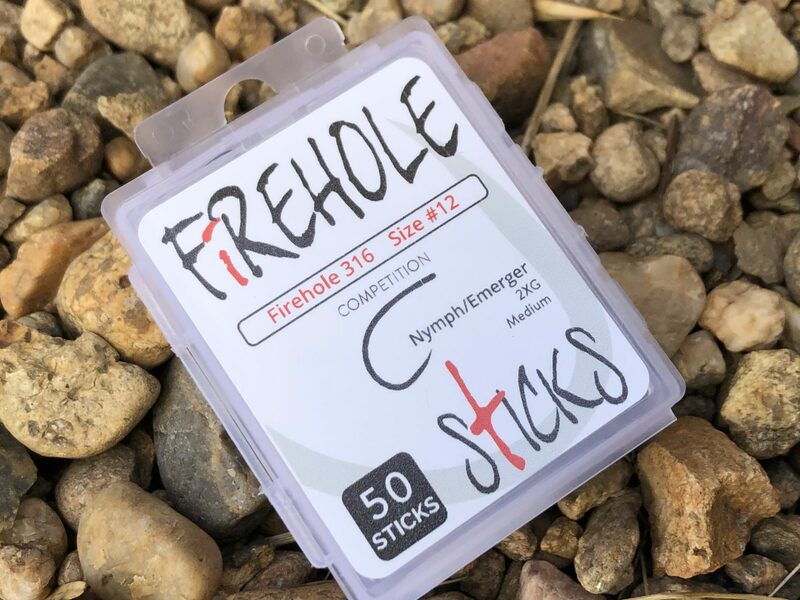 I don’t use an indicator–just watch the end of the line for the strike, which is the same as the take on any standard weighted nymph. 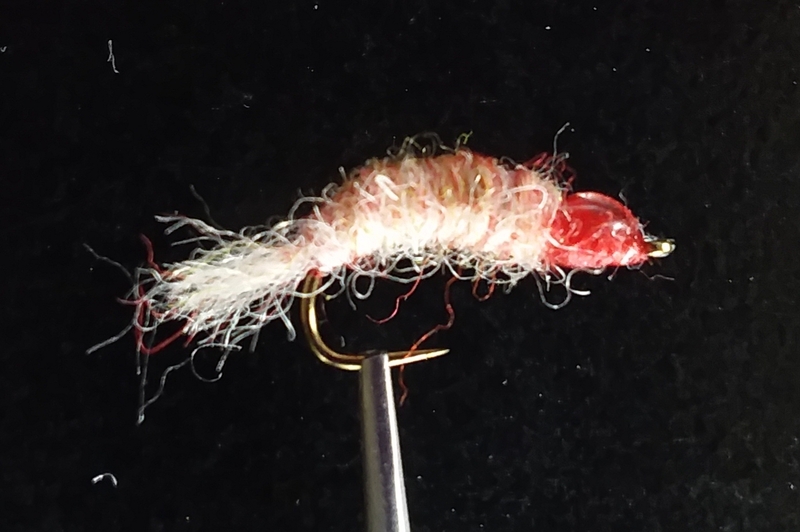 I should mention that I also tie the Shetland Killer in unweighted versions for shallower and slower water. But most of the streams I fish have high gradients and pocket water so I typically opt for the weighted ones. I haven’t had consistent luck with moving the fly (i.e. 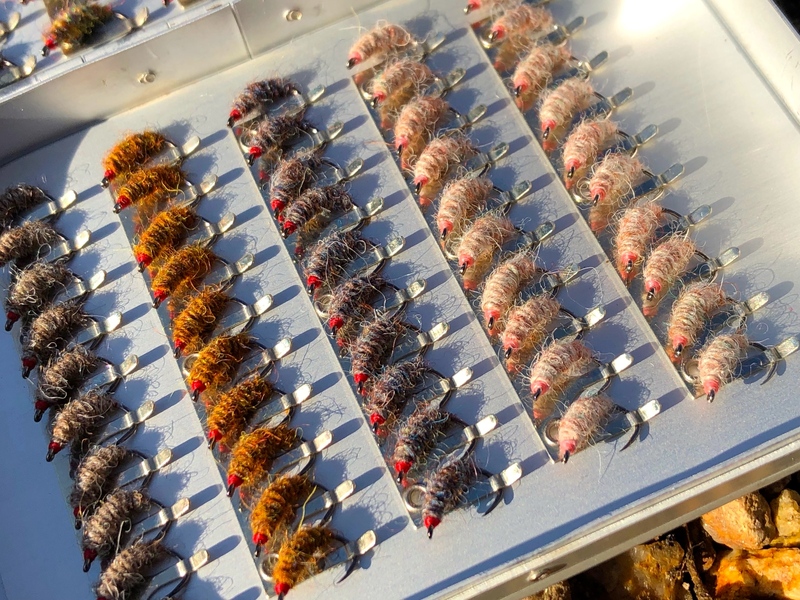 a swing or twitch), though that presentation could be productive where there are dense shrimp populations such as in tailwaters or stillwaters. Easy-to-tie, versatile, expendable, and cost-effective, the Shetland Killer is a must-have pattern in my box. It’s a true “fishing fly” that won’t win any awards for aesthetics, but will reward you with its ability to catch even on difficult days. Nice write up & video Jason. Think I’ll tie a few of those up. They look really buggy. No doubt the trout find them appealing. Nice work mate! I tie a similar version in black with yellow. The Brown trout love the thing. I am going to see if I can find that material locally here in AUS. Excellent photos as usual. 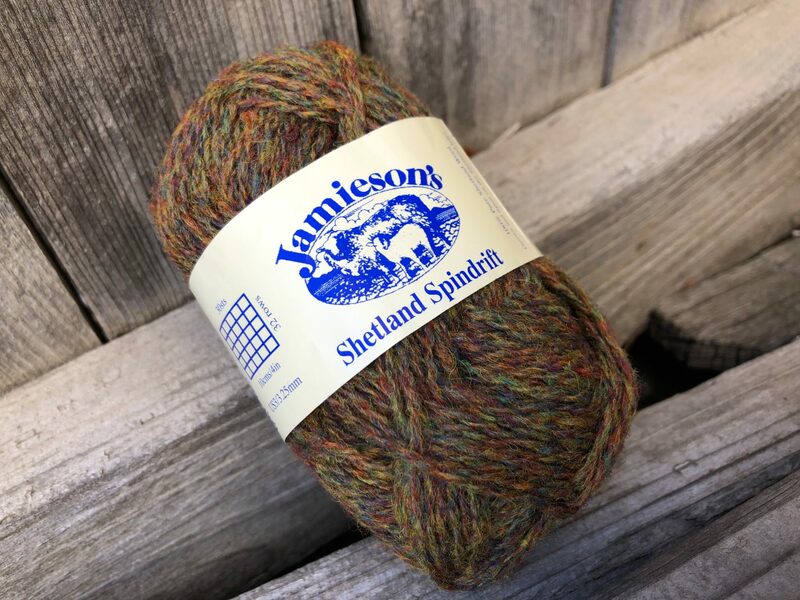 I am pleased that you have written about Jamieson’s Shetland Spindrift wool. 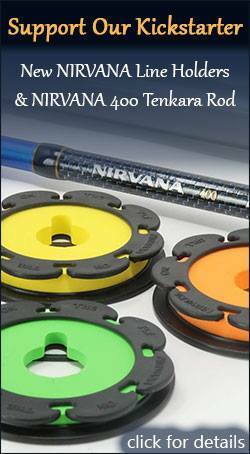 It is such an excellent material for flytying, which many fly tyers are missing out on. I have been tying with it for a while now. 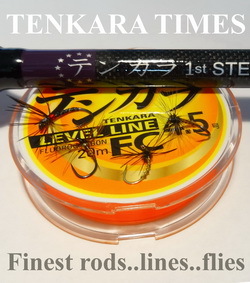 It is very easy to tie, looks buggy, as well as very translucent, when wet. Apart from creating all sorts of bugs it is a useful body material for Sakasa Kebari patterns. 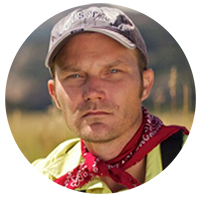 Dr Tom Davis is a fan too and a quick search on his Teton Tenkara blog will find some of his favourites. I have about 30 different colours, a bit ‘over the top’ . If you split the yarn and mix strands from different colours together you can achieve some impressive looking combinations. David, I have another article about Shetland Spindrift coming out soon. I just need to take the pictures for it. Thanks for all the Information & the Tutorial! There is a yarn store in Boulder that stocks Jamieson’s Shetland Spindrift. 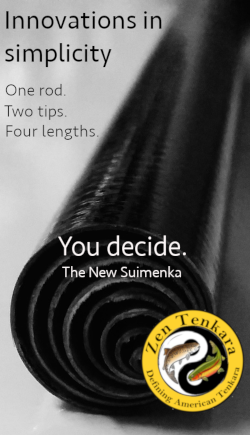 They’re called Shuttles, Spindles & Skeins. All they have in stock right now is Sand, Oyster & Thistledown, but they can special order any color mentioned above for you. Hey Alan, thanks for the tip! That’s good to know. Great post. Here I left the starting tag of the yarn long enough to hang out the back when finished for a little shuck action. Plus a big shiny head. A cool variation, me thinks. Love your stuff. Keep it coming!